​Uttering the name of Christian Hackenberg around New York Jets fans always results in a groan or two. While his NFL career appears to be over, his playing career is far from it. 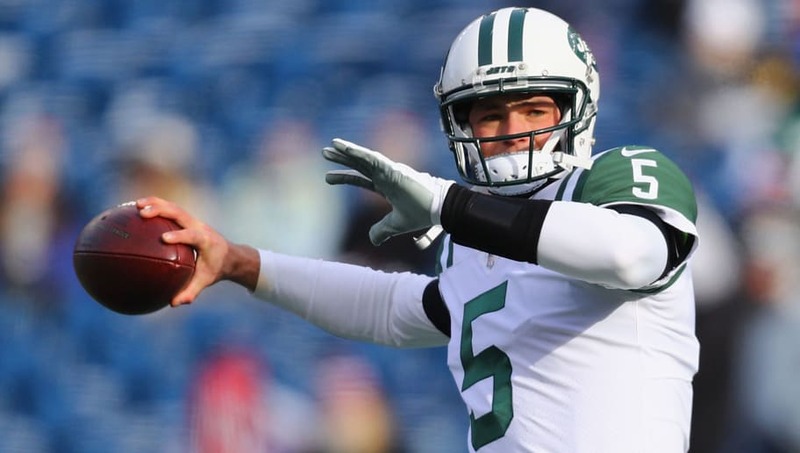 Hackenberg has signed a contract with the Alliance of American Football League (AAF) on Friday. Former #Jets QB Christian Hackenberg, who was 2nd round pick in 2016, has signed a deal with the Alliance of American Football League (AAF). ​​The signing comes just ahead of the league's upcoming draft. While he does join the AAF, Hackenberg's deal is not locked down. The league allows players to opt out of their current deal if they are to receive an offer from an NFL team. He will be the second former NFL quarterback to join the league, along with Scott Tolzien, who has starter's experience over Hackenberg. Hackenberg was notoriously taken in the second-round of the 2016 NFL Draft, and never developed or lived up to the hype. He was never able to move up the depth chart during his two years with the Jets. New York parted ways with the Penn State product, ​sending him to the Oakland Raiders. However, his stint there was short lived, as he was waived less than a month later. Hackenberg would have a ​short stint with the Philadelphia Eagles this preseason, and was recently cut from the Cincinnati Bengals' practice squad. This is likely Hackenberg's last shot to shake off the criticism that many have thrown his way throughout his pro career. And he looks to do so in the upstart AAF.